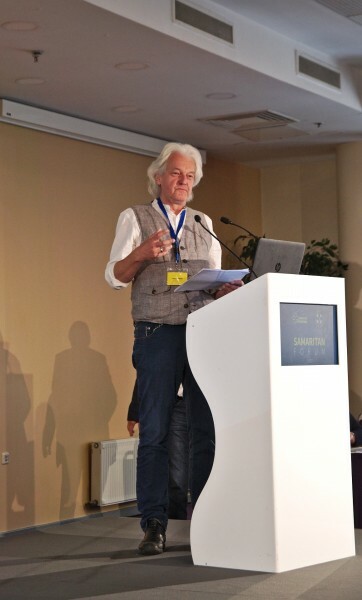 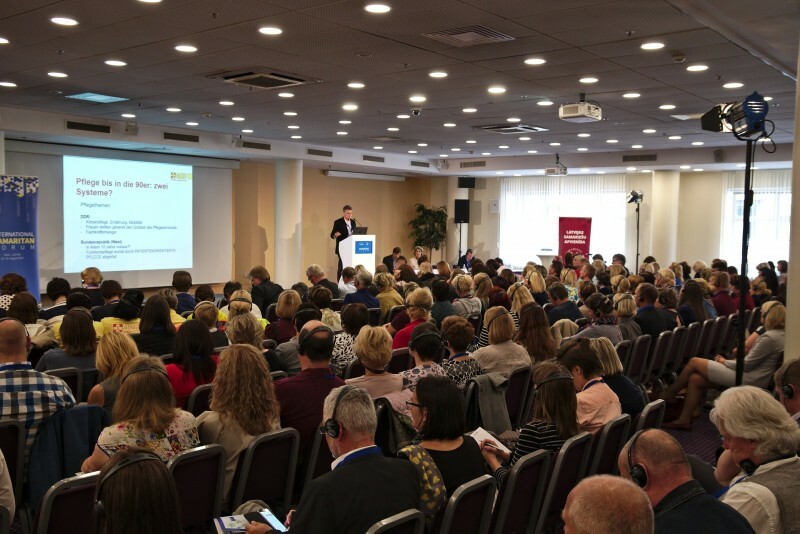 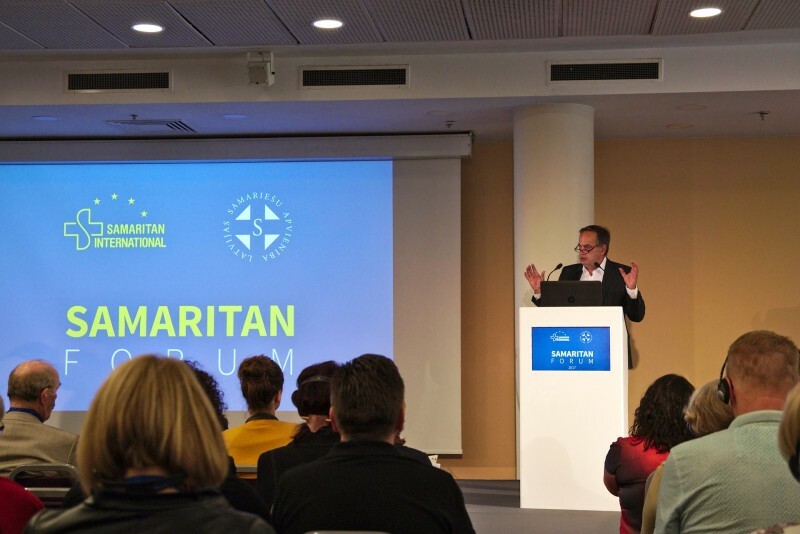 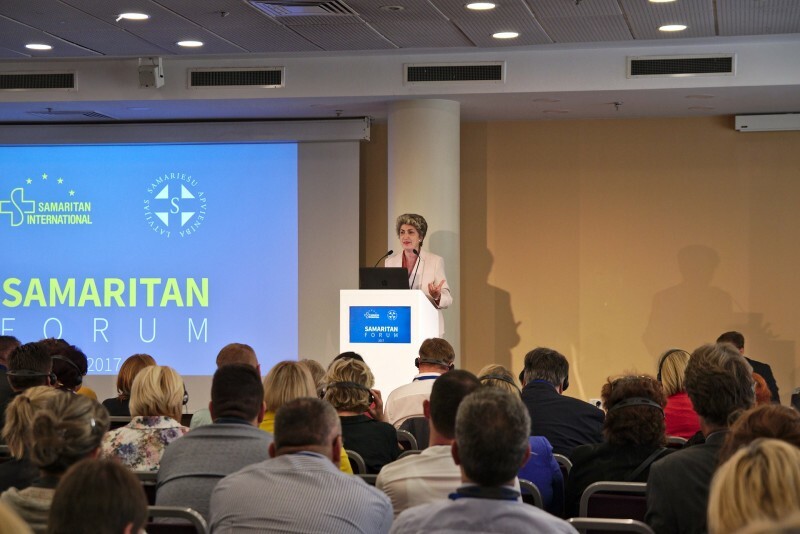 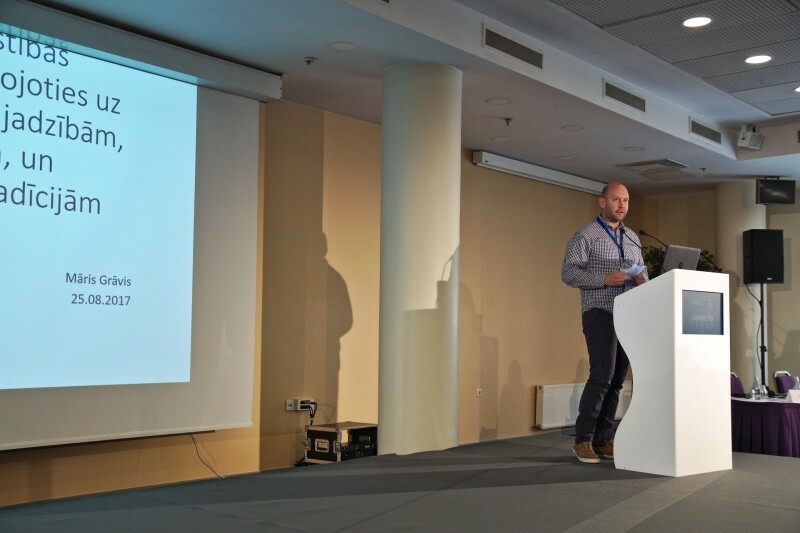 NGOs and the future of social services – The Samaritan Forum 2017 in Riga | SAMARITAN INTERNATIONAL e.V. 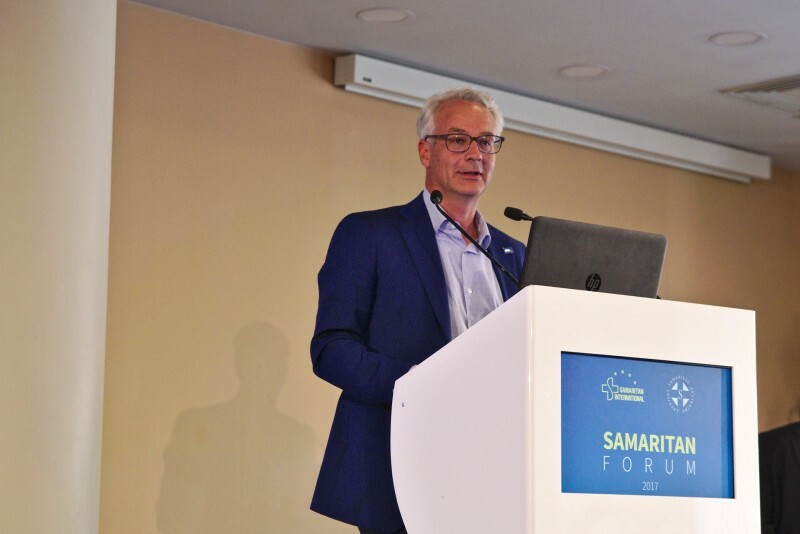 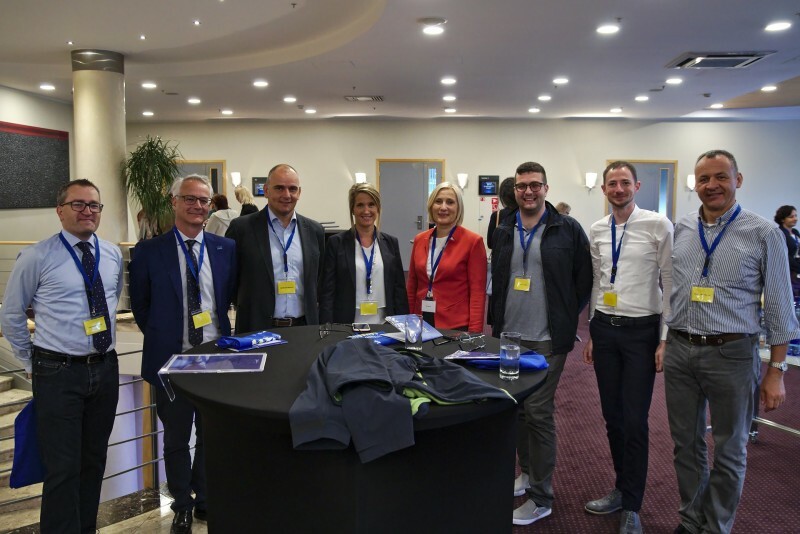 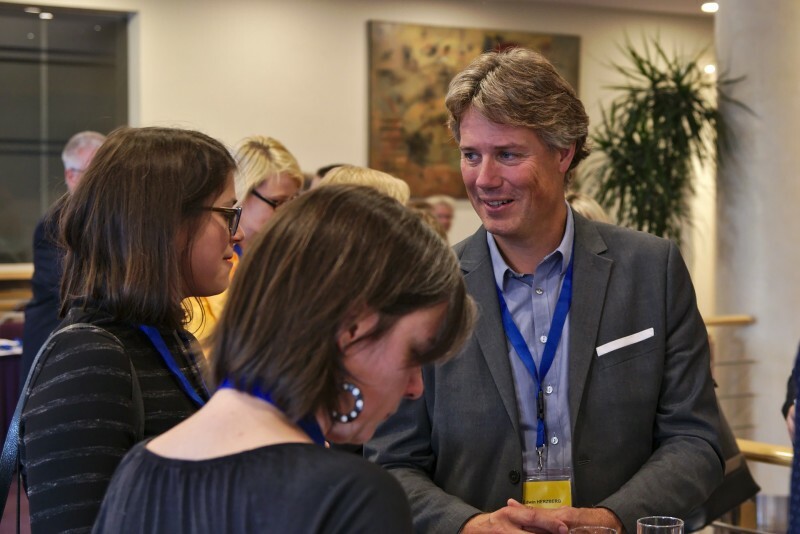 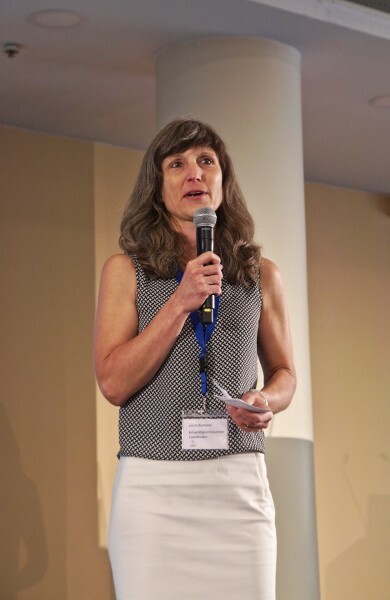 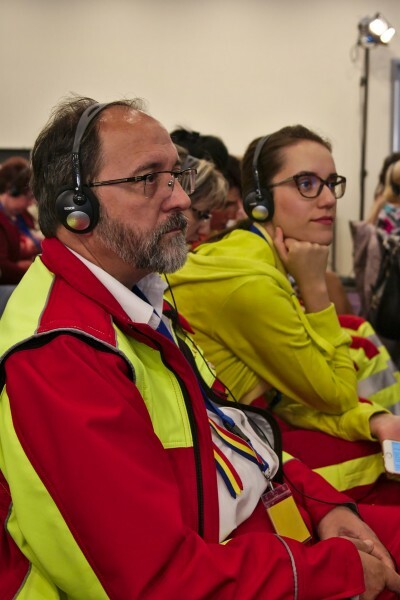 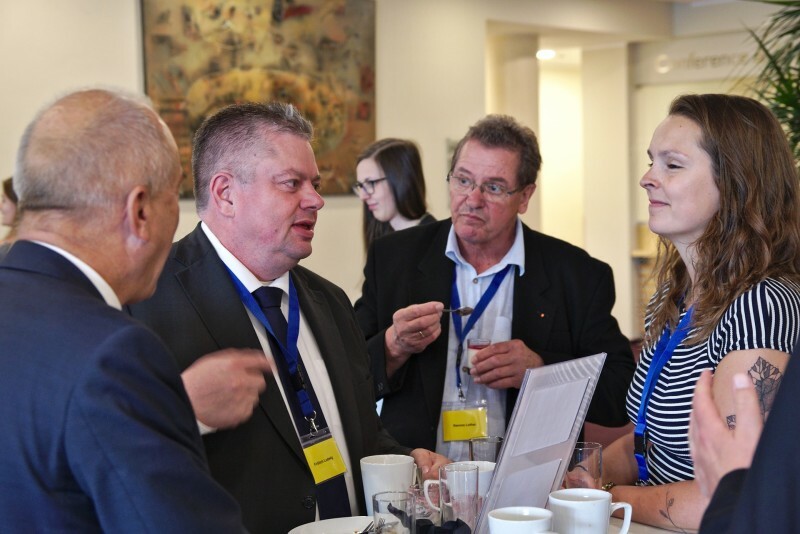 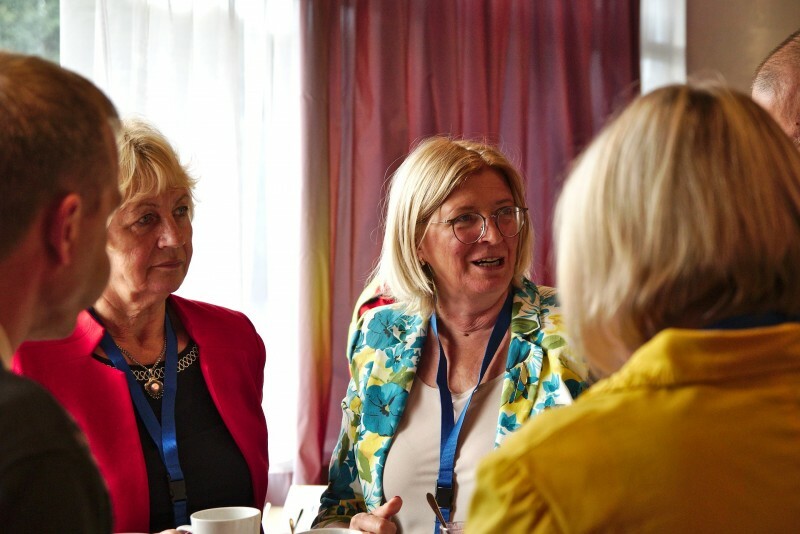 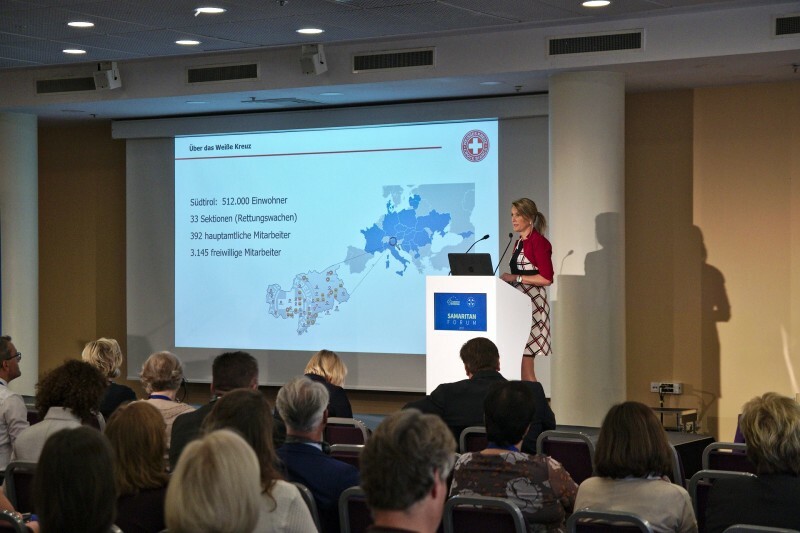 At the 9th Samaritan Forum, experts and stakeholders from all over Europe discussed current challenges and innovations in social services and social affairs. 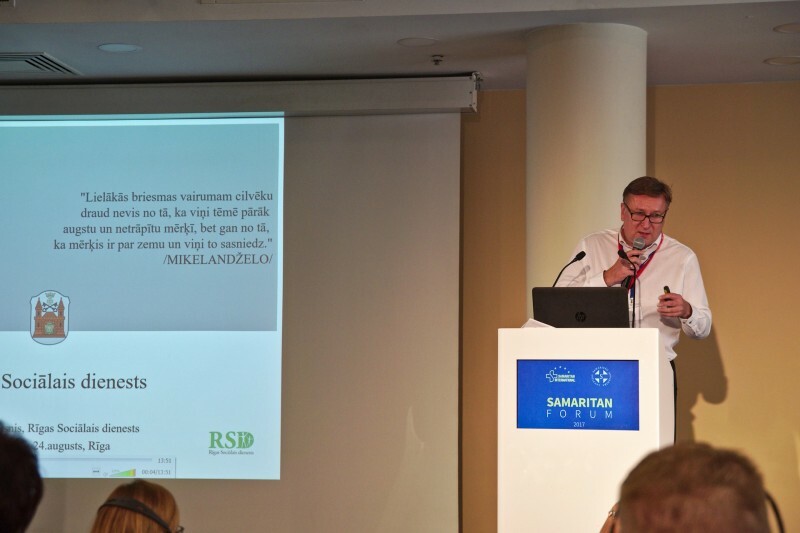 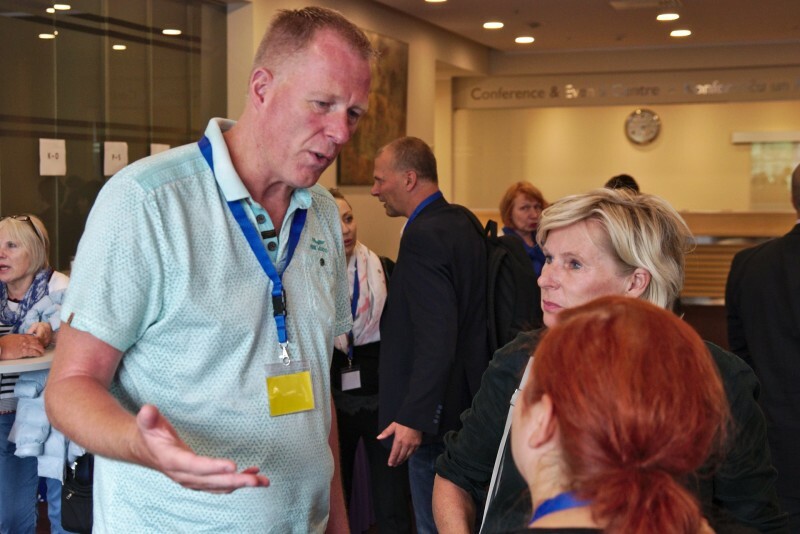 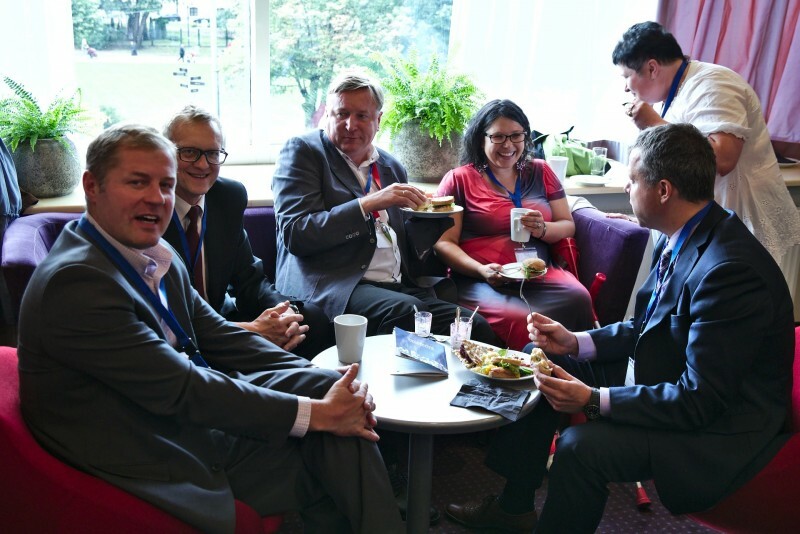 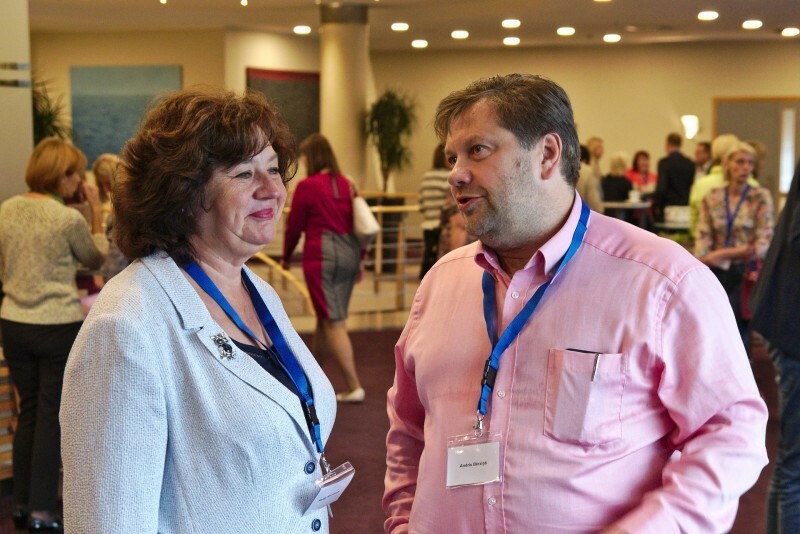 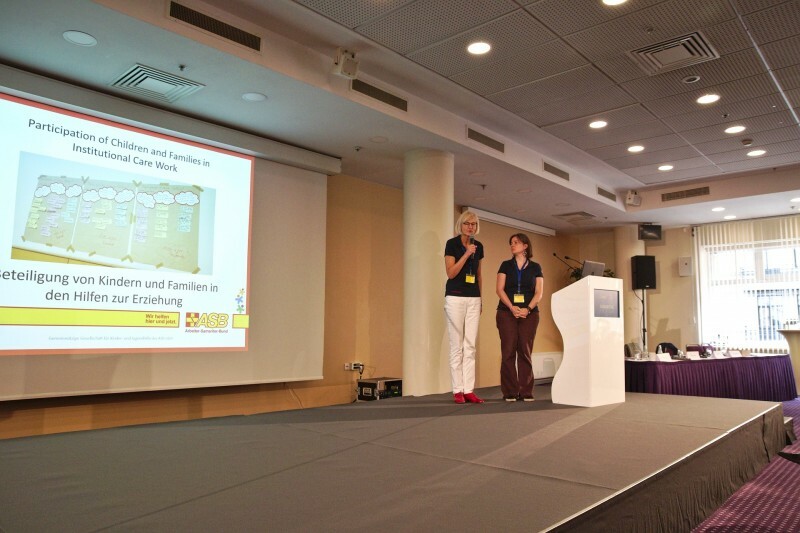 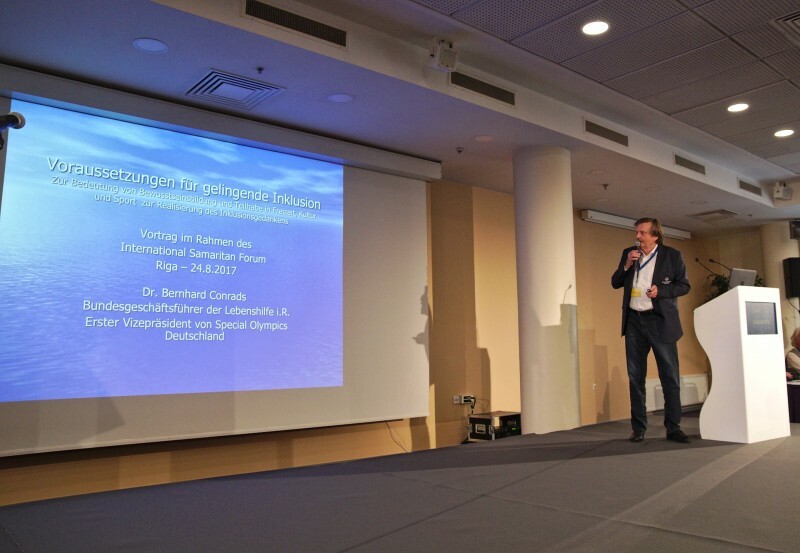 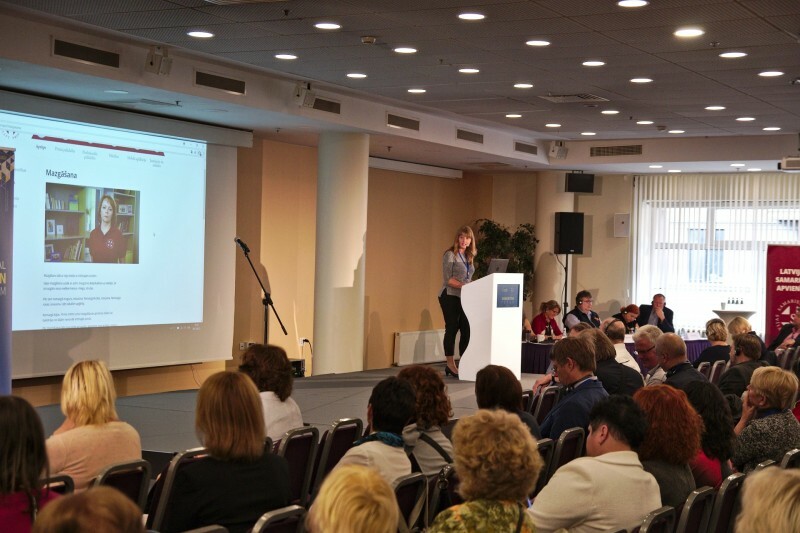 From 24-25 August the 9th Samaritan Forum took place in Riga, Latvia, hosted by LSA. 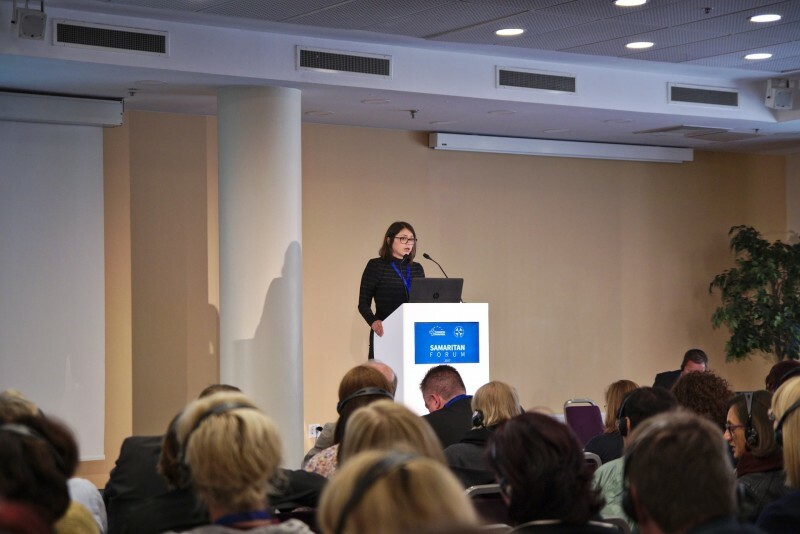 The focus topic was, for the first time in the event’s history, social services and social affairs. 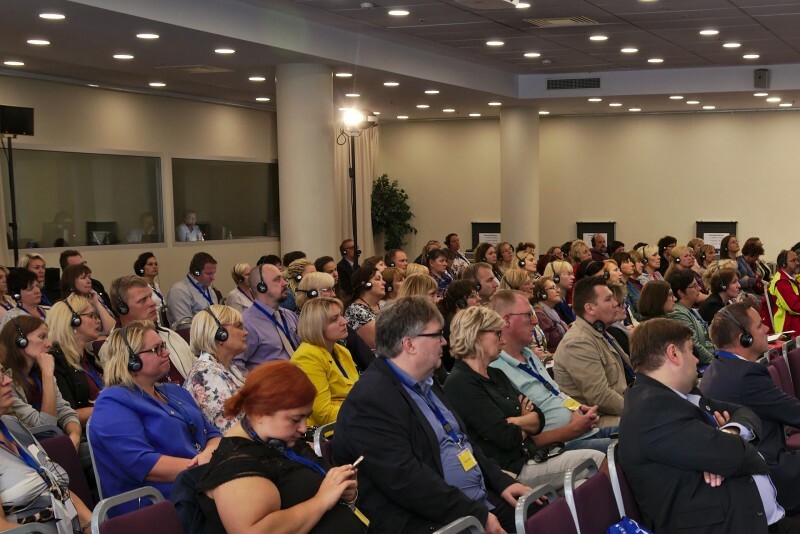 About 300 guests and speakers from a total of 16 European countries discussed the latest developments in social policy on the European, national and municipal level. 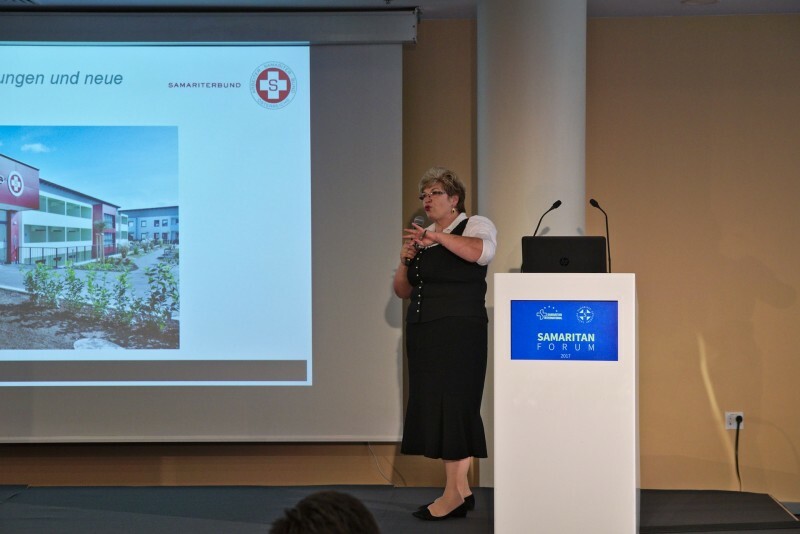 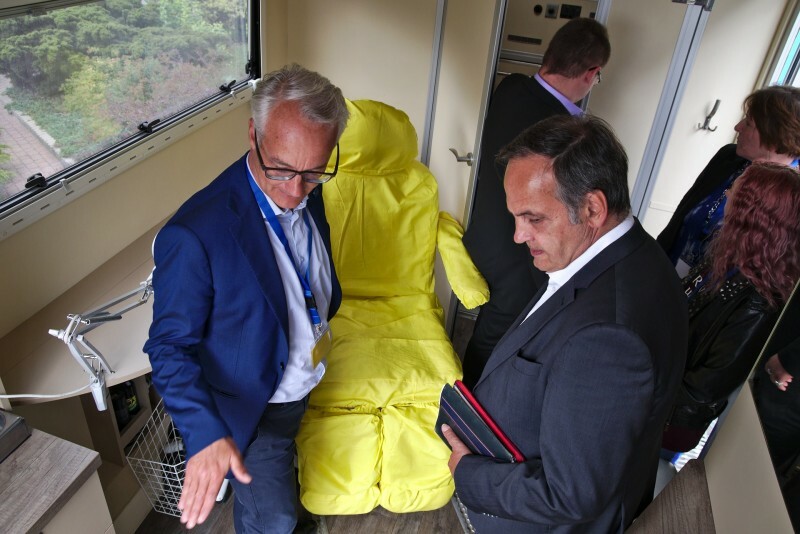 They heard about technological innovations that will enable the elderly to live at home longer than ever before, without sacrificing safety and quality of care. 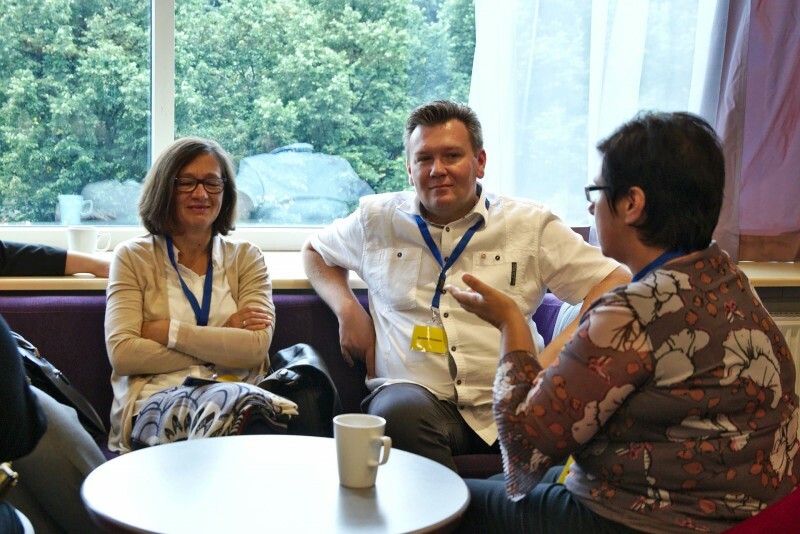 They also listened to interesting approaches and new ways to making care in institutions, where it remains necessary, more comfortable for those who have to rely on it. 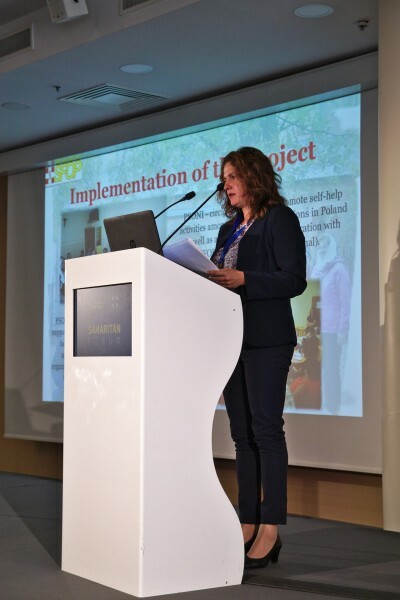 The role of volunteering in social projects was also on the agenda, as were services for people with disabilities or children. 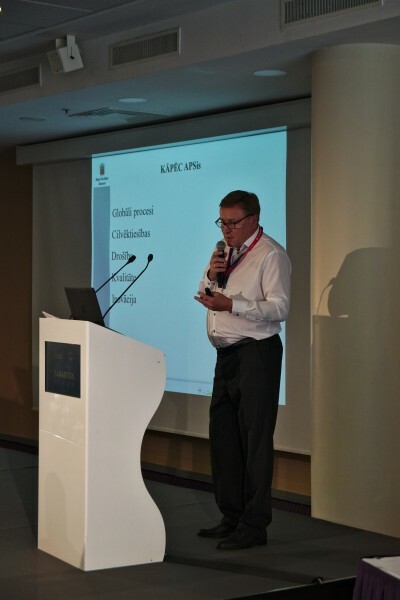 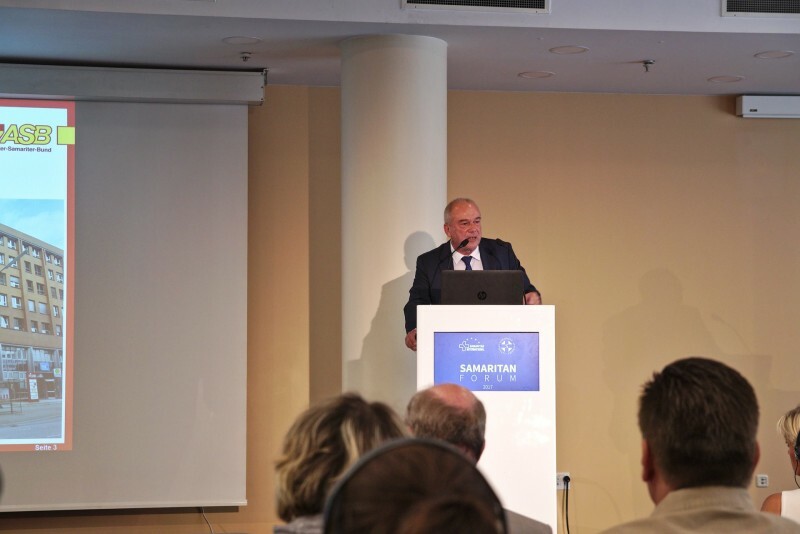 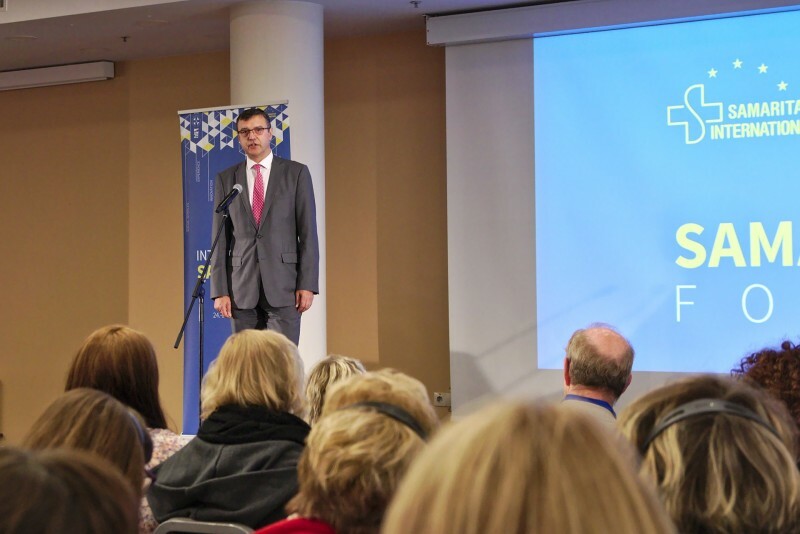 An overall aspect of the Forum was the important role that NGOs play in social services in Europe today, a fact that was also aknowledged by Latvian Welfare Minister Jānis Reirs in his opening remarks. 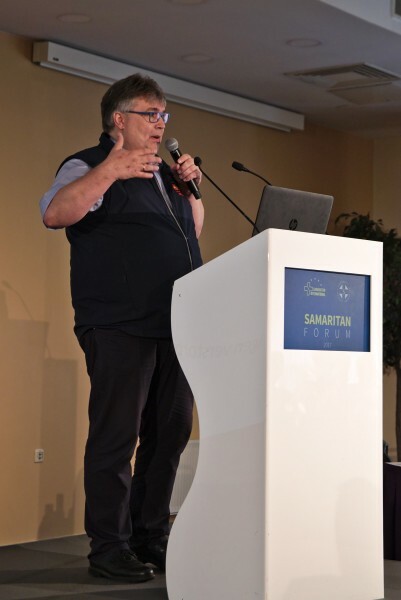 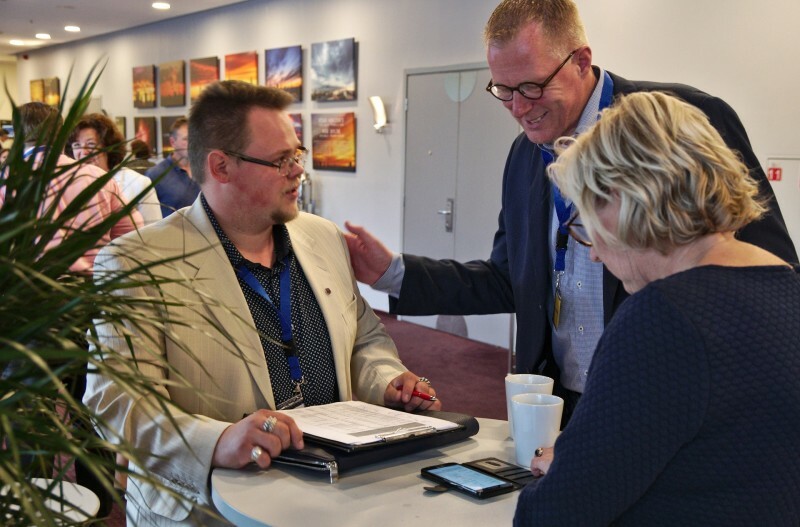 The next Samaritan Forum will be hosted by ASBÖ in 2019.